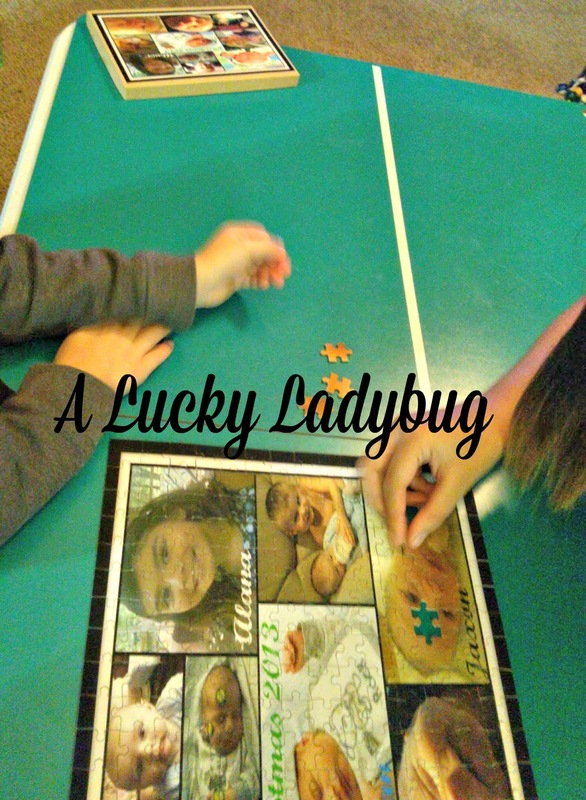 Giveaway: Piczzle is going to give one of A Lucky Ladybug's lucky readers one Small Cardboard Puzzle to have of their own! I like the personal aspect of this puzzle. The best material gift that I have ever received is a handmade photo quilt that my sister made for me as a wedding gift. 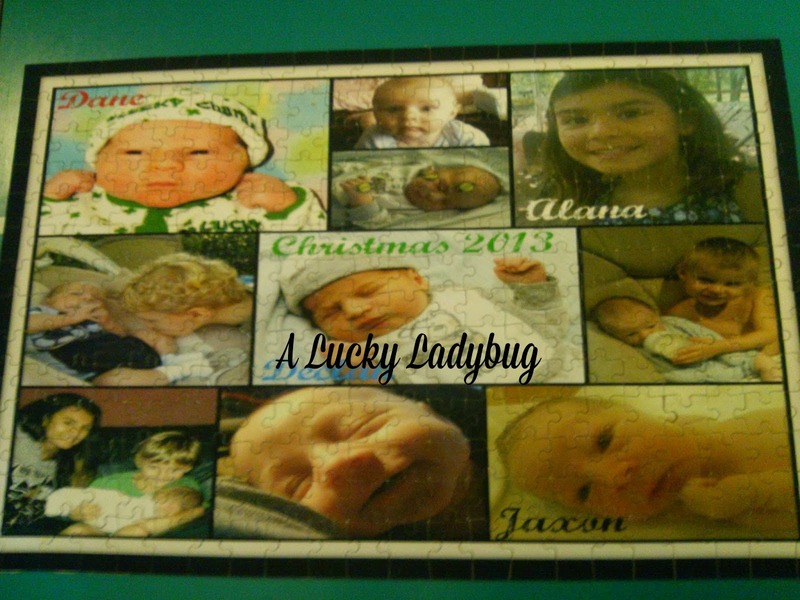 She hand sewed pictures printed on material into a memory quilt. I am excited to enter these giveaways as I would be able to give these for presents to family. They are all thing that are very unique and many I've never heard of before; i.e. Calico Critters, Frozen In Time DVD, Piczzle and many others. This is a good way to get exposure for these products and winners get to enjoy them and make referrals to family and friends. I've heard about piczzle several times but never really knew what they were. What a cute idea. I would love to get one of these with my daughters' photo on it. 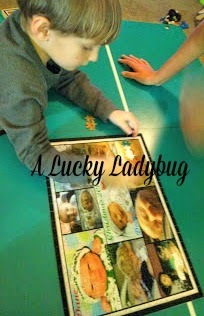 I love these puzzles -- its fun to look at the pics while doing the puzzle. The best gift I ever received was when my daughter made me a recipe binder of all of my recipes. She took all of my standards and family favorites and printed them out onto 4 x 6 or full size sheets and inserted them into plastic sleeves in a binder. She added some fun things too onto the pages with stickers and scrapbooking puffies. I was a huge surprise and something I will cherish forever.